Kawasaki has been producing axial piston pumps for more than 50 years and leads the world in terms of pump efficiency and performance. 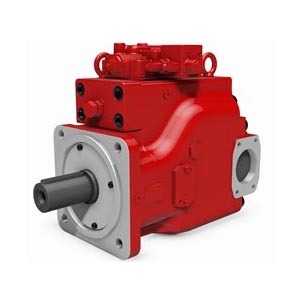 The K3VLS series (designed for open circuit systems in industrial vehicles) and K8V series (for closed circuit applications and hydrostatic transmissions) are the latest products to join the Kawasaki axial piston pump range. 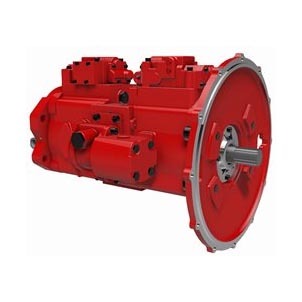 The K3VL series swash plate type axial piston pumps are designed to satisfy a variety of construction and off-highway applications where a medium to high pressure variable displacement pump is required. Kawasaki’s new medium duty pump, the K3VLS, has been developed for machines and equipment that use a load sensing control system and/or electric displacement control systems. Its launch follows extensive research and development as our engineers combined efficiency with simplicity to deliver the most technologically advanced pump on the market. The K8V series is Kawasaki’s new closed loop pump with excellent controllability and superior efficiency. It is used in hydrostatic transmissions ona variety of off-highway machinery. The K3V/K5V/K7V pump range has been specifically designed to meet the demands of hydraulic excavators and other mobile machinery. 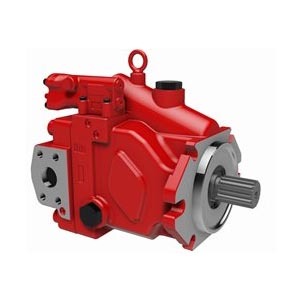 The introduction of the K7V offers a step change in hydraulic pump efficiency. Wide range of power, pressure and displacement controls available. The K7VG series of high-pressure swash plate type pumps was developed for general industrial machinery use. The adoption of the high-load bearings and friction-free contacting mechanism of piston shoes, results in a high level of reliability and long life. 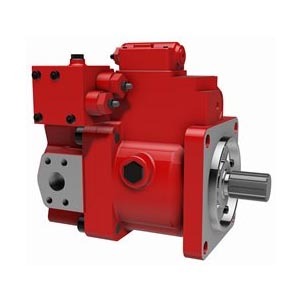 The K3VG-DT series are tandem swash-plate type axial piston pumps which give excellent performance in high flow industrial applications in a compact and cost-effective package. 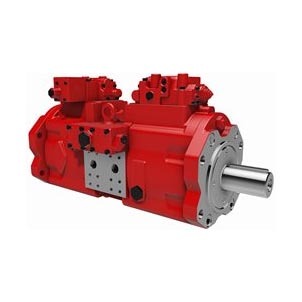 The K3V and K5V series units for hydraulic excavators have now been joined by the K7V which is the most efficient axial piston pump available on the market today. Building on the success of the K3V we developed the K3VG for industrial applications, which has itself been further augmented by the introduction of the K7VG with enhanced noise reduction technology. The K3V also led to the development of the medium-high pressure K3VL series, which has proved extremely popular in a vast array of industrial, mobile and marine applications. 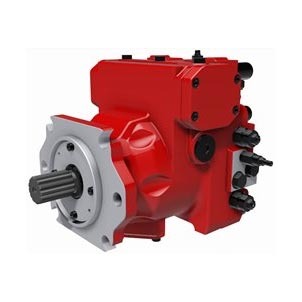 The latest additions to the Kawasaki axial piston pump range are the 400 bar K8V series; designed for closed circuit applications and hydrostatic transmissions, and the 280 bar K3VLS series for open circuit systems in industrial vehicles. All 3D models are intended as reference only and are subject to change for improvement without notification. The drawings, 3D models, and specifications available for download are the property of Kawasaki Precision Machinery (UK) Ltd. and may not be reproduced, distributed, modified, reposted, or otherwise used, except as provided herein, without the express written permission of Kawasaki Precision Machinery (UK) Ltd.